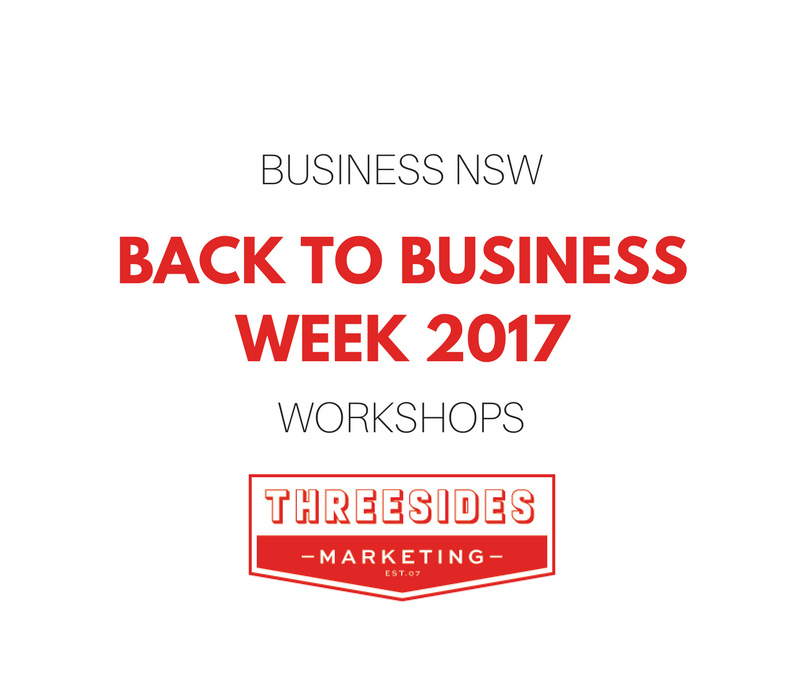 As a part of Business NSW Back To Business Week 2017, Threesides will be facilitating five separate workshops to assist business owners in marketing their business. Social media is a handy and cheap marketing tool for business that isn’t disappearing anytime soon. Come along to this 2 hour workshop and pick up some new tips, ideas and advice on how to get the most out of two of the most popular platforms – Instagram and Facebook. What to post, when to post, how to make your content stand out and how to make the most of great photos and video – all these ideas and more will be covered in the session. Bring your smart phone, tablet or laptop if you want to try the ideas out as you go. As a bonus – you can register for a 30 min small group or one-on-one session to help with your particular marketing challenge using social media. A limited number of spots are available are are being held before and after the workshop at each location. If you are interested in this opportunity, you will need to let the organisers know when you register for the workshop. Threesides social media expert and trainer Rebecca will be holding these workshops. Register for tickets to Young, Boorowa and Murrumburrah – Harden social media workshops here. Find out more on the Hilltops Council website here. Have you worked out the marketing plan for your business in 2017 yet? 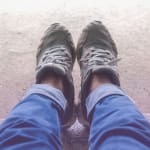 Working out how to get more customers through the door, trying to determine your marketing budget and working out which activities to spend your time and effort can be confusing. It’s time to reduce the confusion and get the right advice. Join us for this practical back to business week workshop where the top 10 marketing ideas for local business in 2017 will be covered. 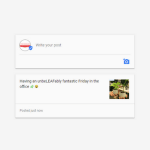 Should you spend time fixing your website or posting to social media, how do you grow your email list, how can you work with other businesses to attract more customers to both of your doors. These ideas and more will be covered in this workshop where you will be challenged to take one idea back to your business, put it into action and experience the positive outcomes. Threesides Director and business and marketing expert Todd will be presenting these workshops. Register for tickets to the Bungendore Marketing Tactics workshop here. 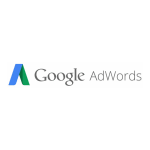 Register for tickets to the Braidwood Marketing Tactics workshop here.